Monrovia, Liberia - His Excellency Dr. George Manneh Weah has suspended Mr. Martin S. Kollie, Managing Director of the National Lottery Authority (NLA), for time indefinite. Mr. Kollie remains suspended pending the outcome of a full-scale investigation for alleged acts of impropriety. Meanwhile, the Deputy Managing Director for Operations at the NLA, Hon. Nevad Kortu, will act as Managing Director until further notice. 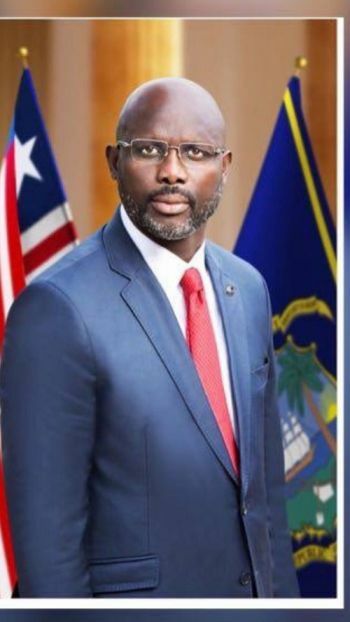 President Weah has further ordered Mr. Kollie to turn over all government properties in his possession and to cooperate with the investigation.